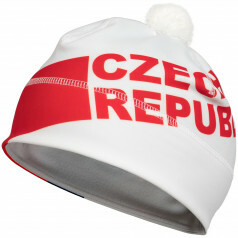 Very useful, when it´s cold. 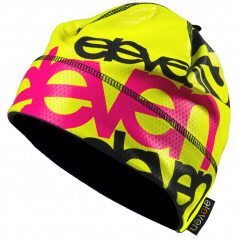 But some use it even in the hot summer - probably fashion. 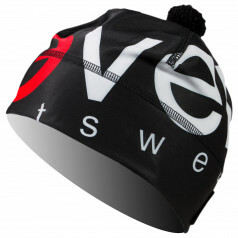 For most of us it is both, when its cold, you don´t have to look ...... Find the design and shape you like - you can match it with other items like a sweatshirt or softshell jacket. 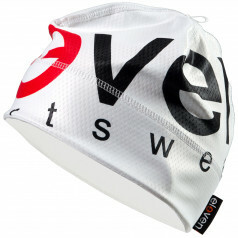 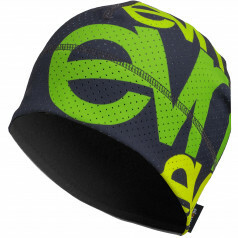 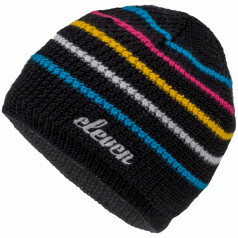 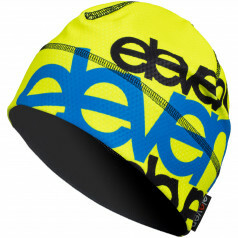 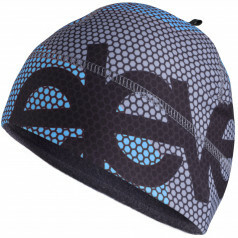 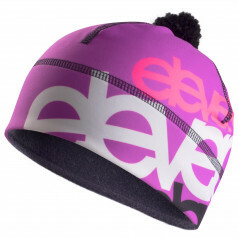 Winter beanie ELEVEN Air is made of Dolomiti heat-insulated material, but it is perforated for better ventilation at more demanding performance. 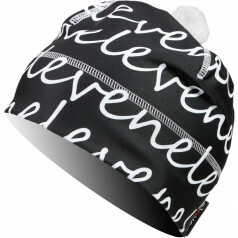 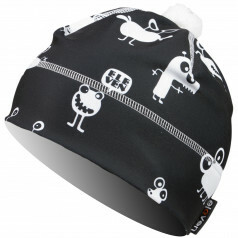 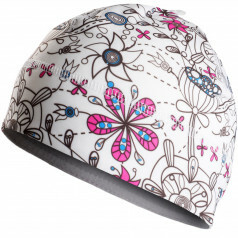 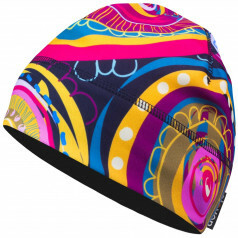 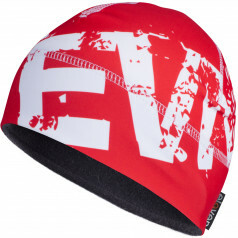 This cap is suitable for racing or intense training in cold weather for runners and cross-country skiers. 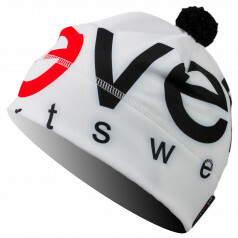 Very nice and high quality knitted winter caps made ​​of 50% merino wool and 50% acrylic.